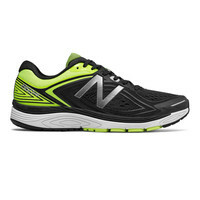 engineered to withstand. 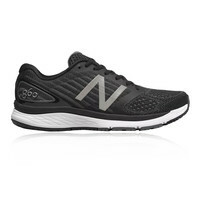 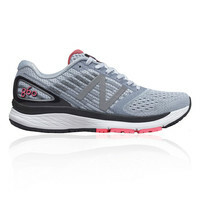 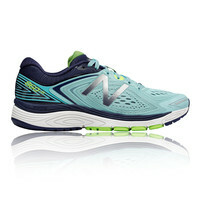 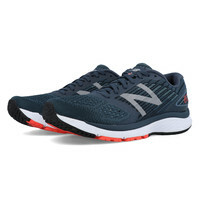 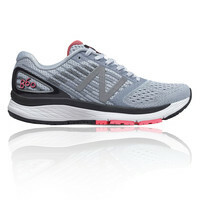 GO THE DISTANCE WITH THE RESPONSIVE CUSHIONING OF THE NEW BALANCE 860V9. TruFuse midsole joins a supportive medial post to help reduce pronation and reinforce each step. 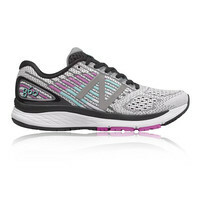 Engineered textile helps lock your foot in place, maintaining support run after run. Two layers of foam in the midsole and a blown rubber outsole offer premium underfoot comfort.